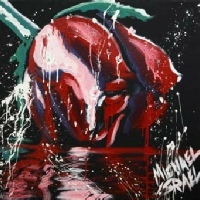 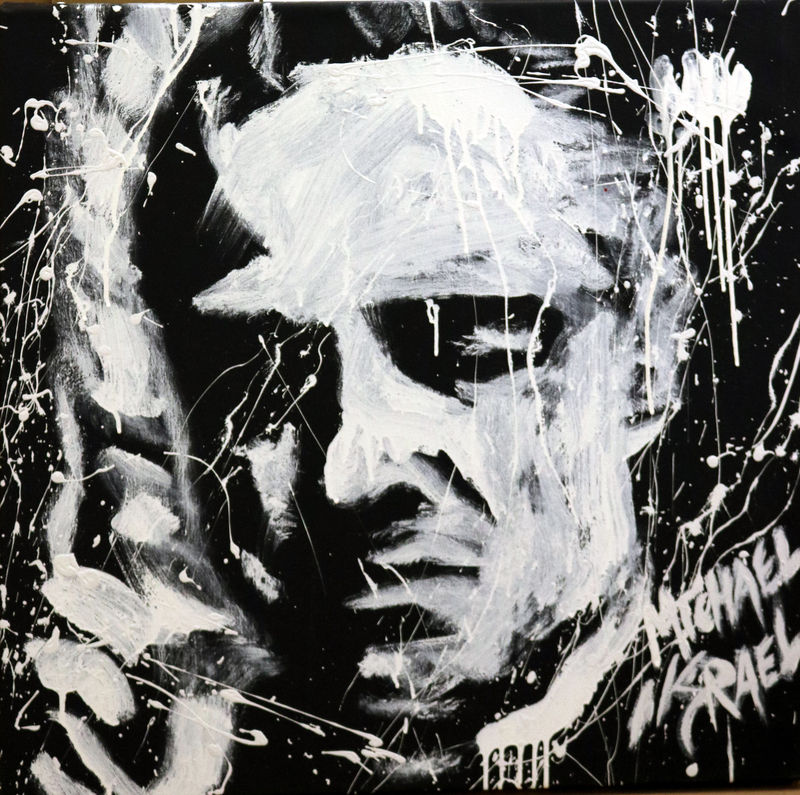 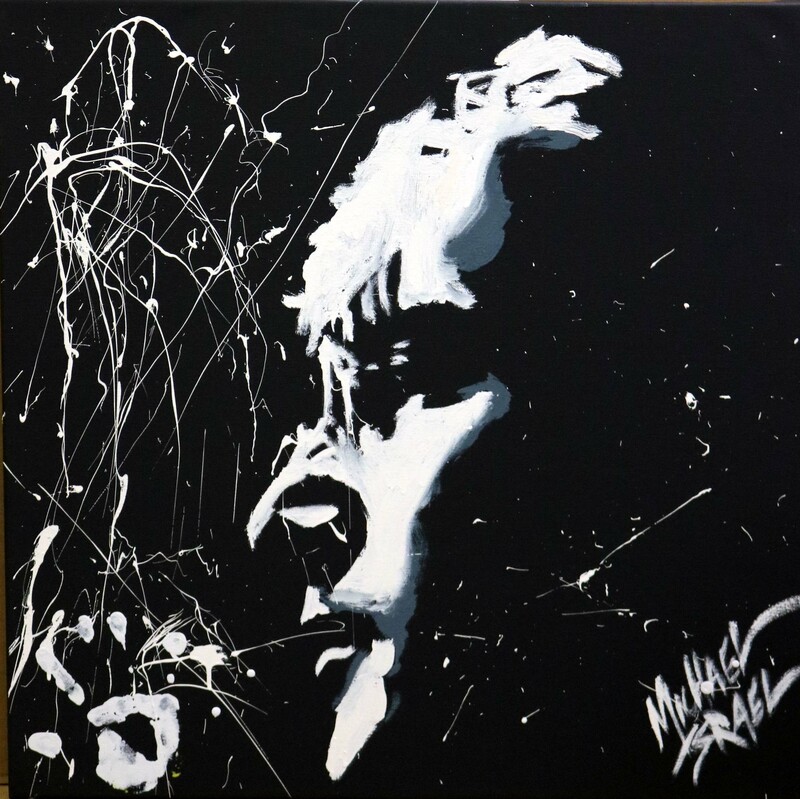 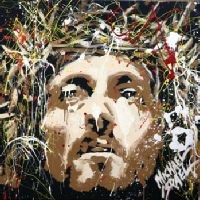 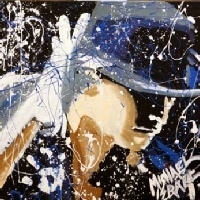 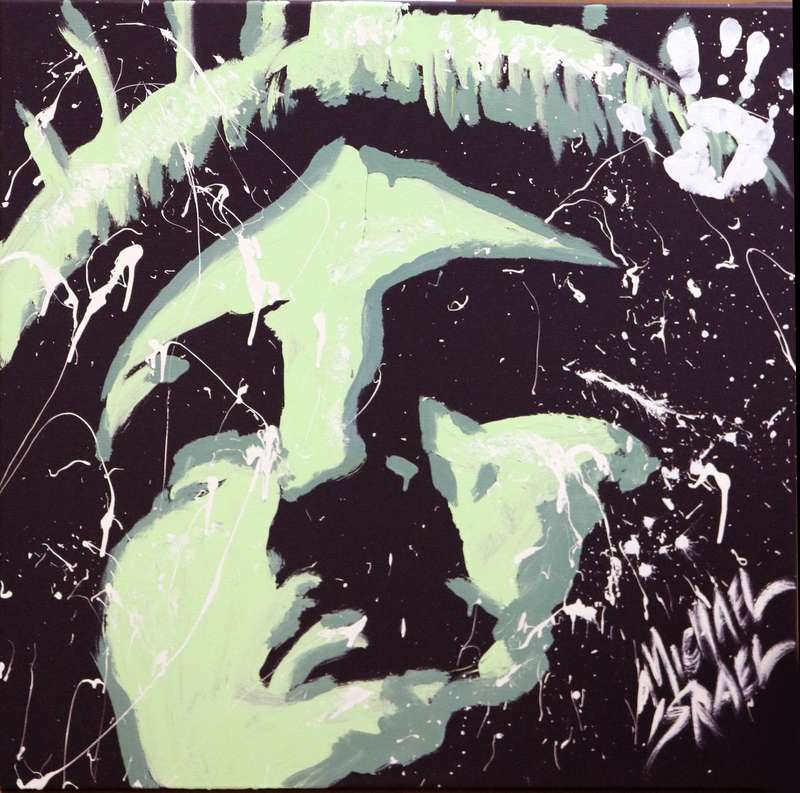 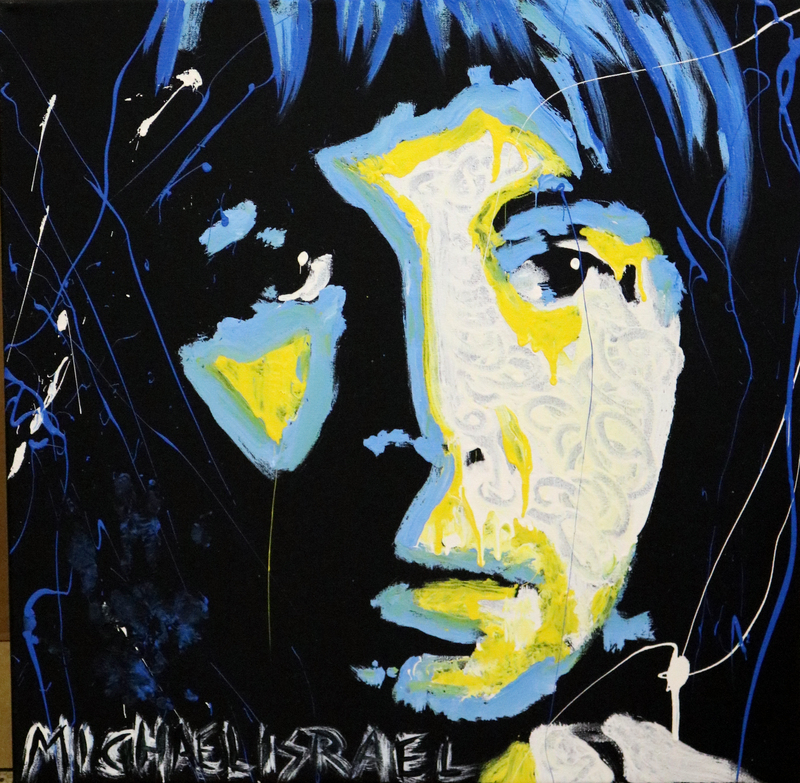 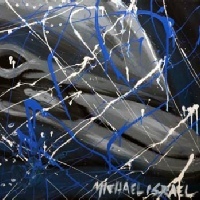 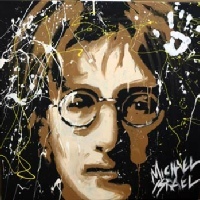 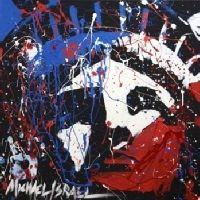 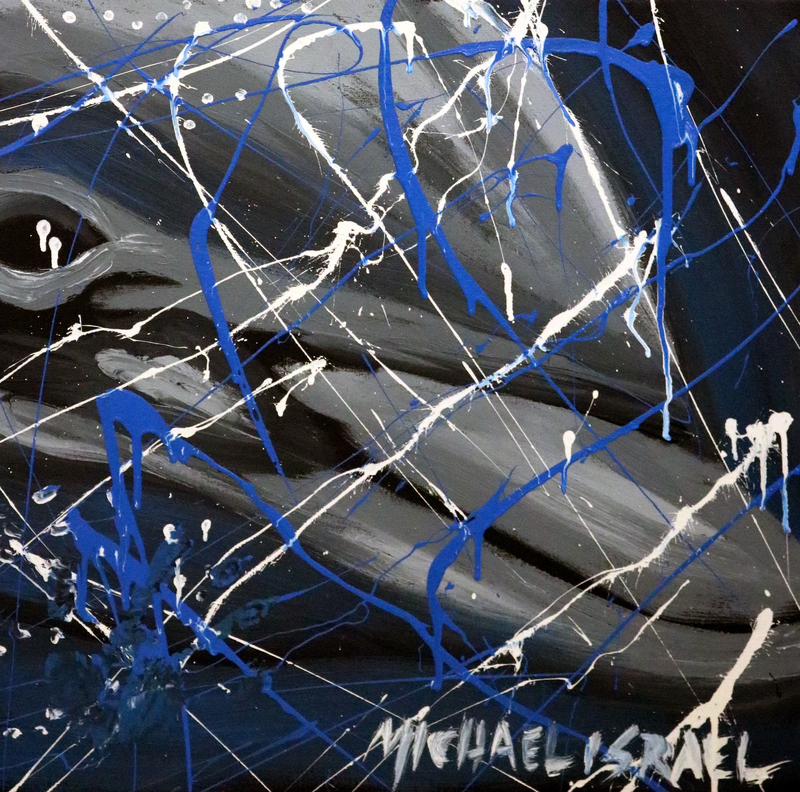 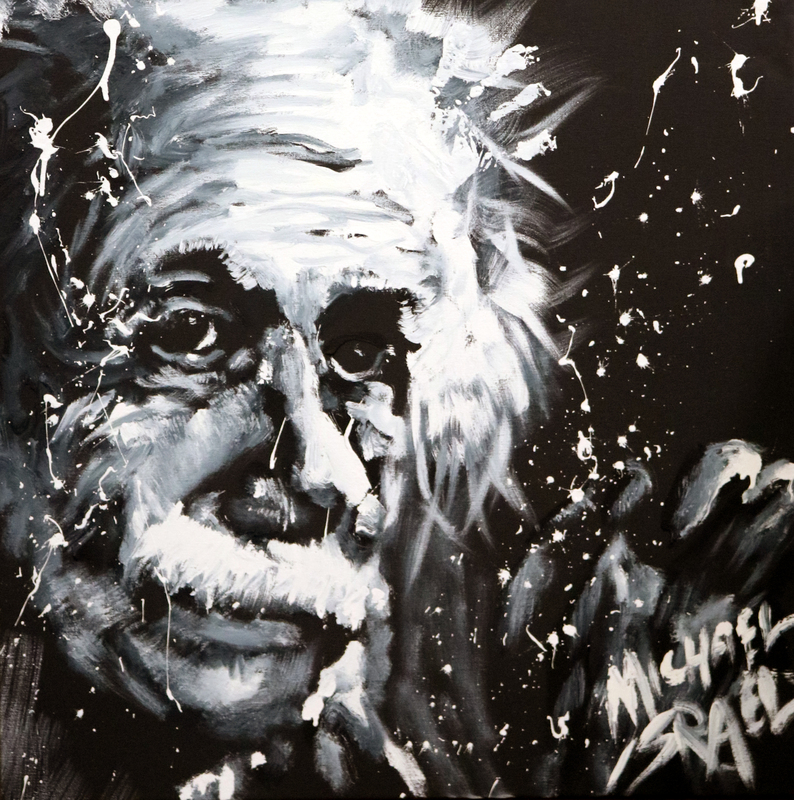 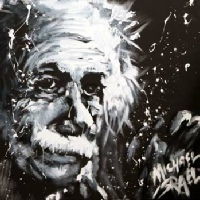 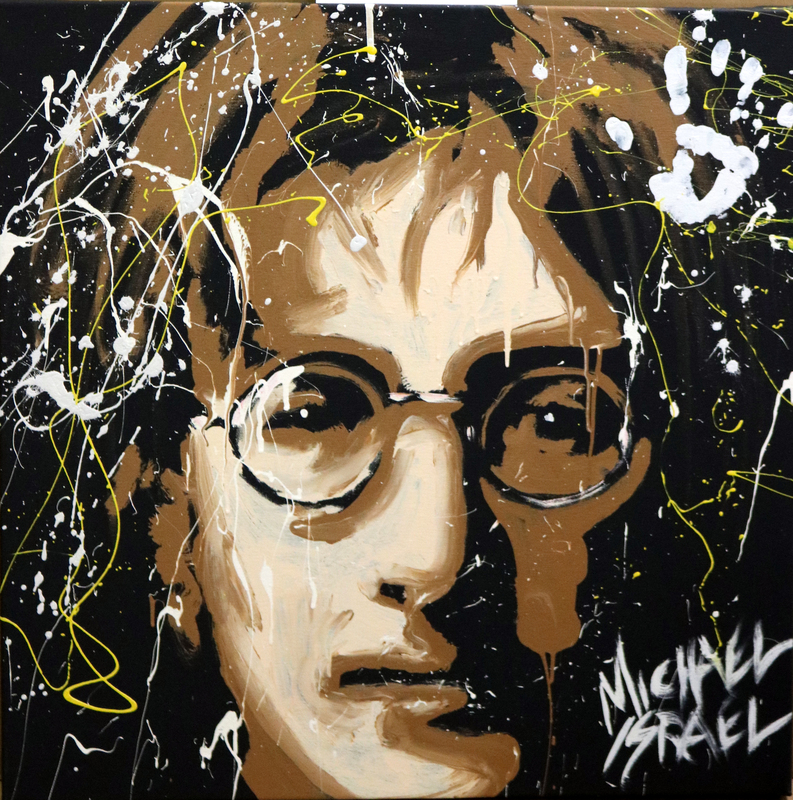 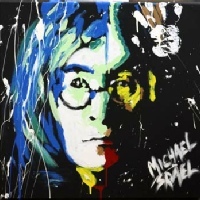 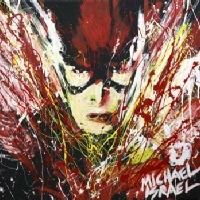 Michael Israel is a world renowned American artist, entertainer, speaker, and humanitarian famous for "Speed Painting" performances and inspiring compassion and support for many charities including the Special Olympics, Make-A-Wish, Komen Breast Cancer, and Ronald McDonald House Charities. 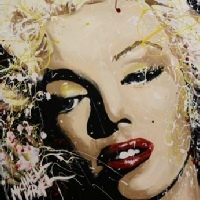 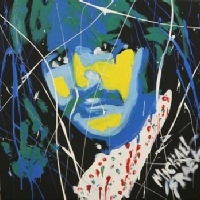 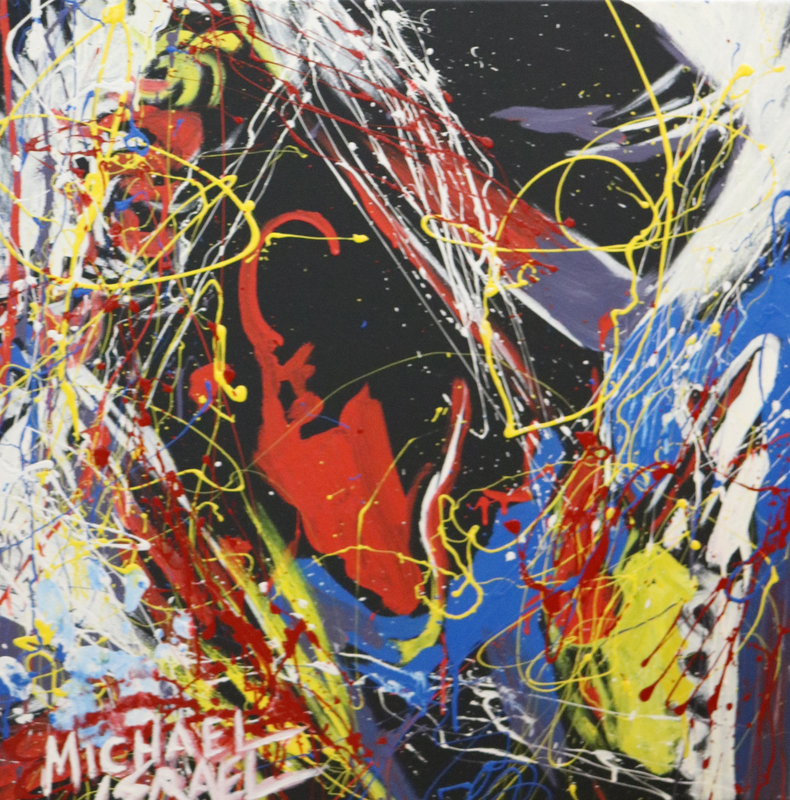 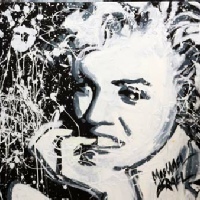 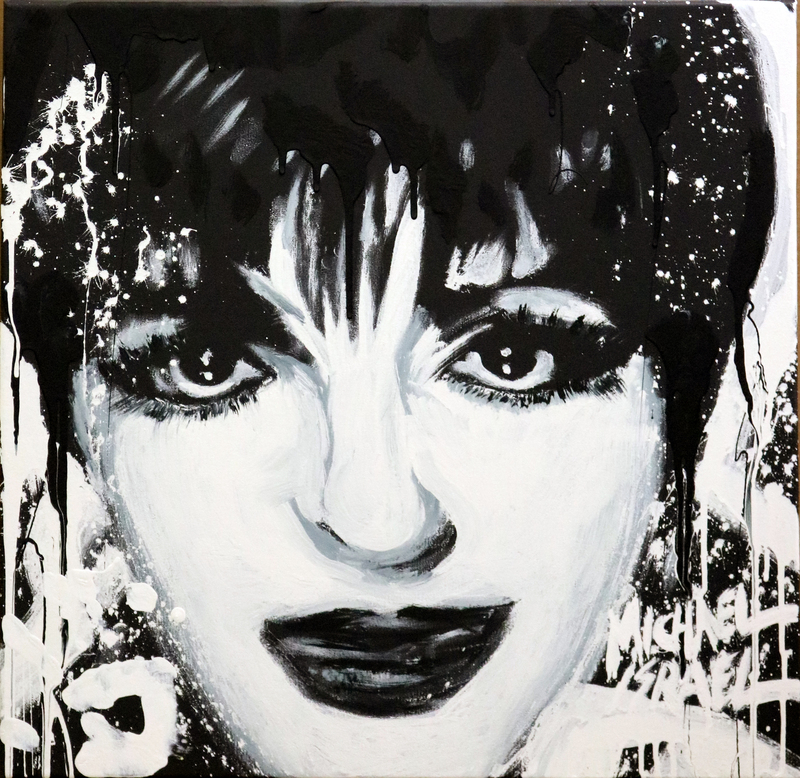 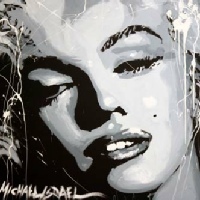 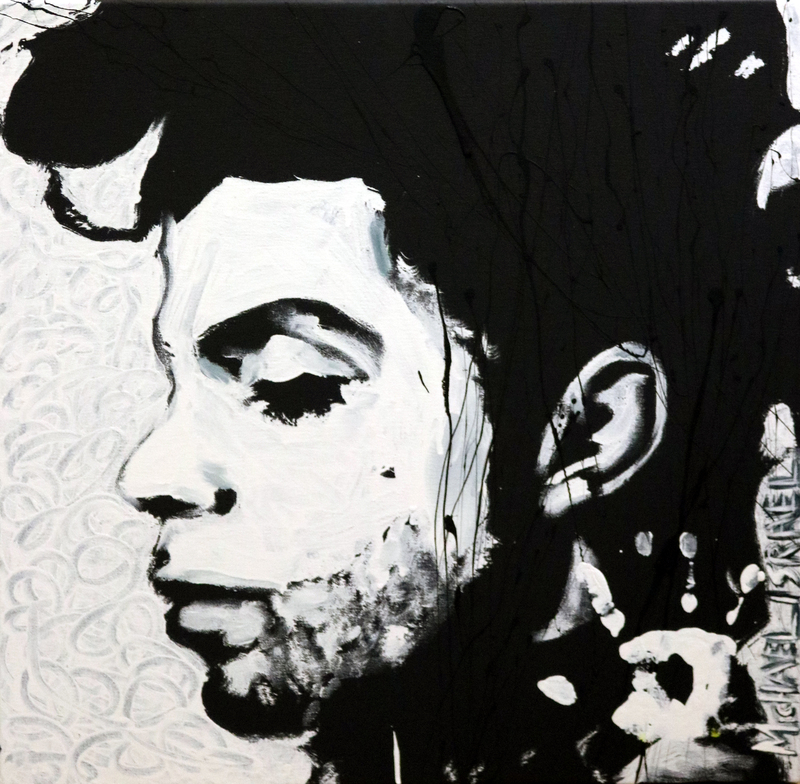 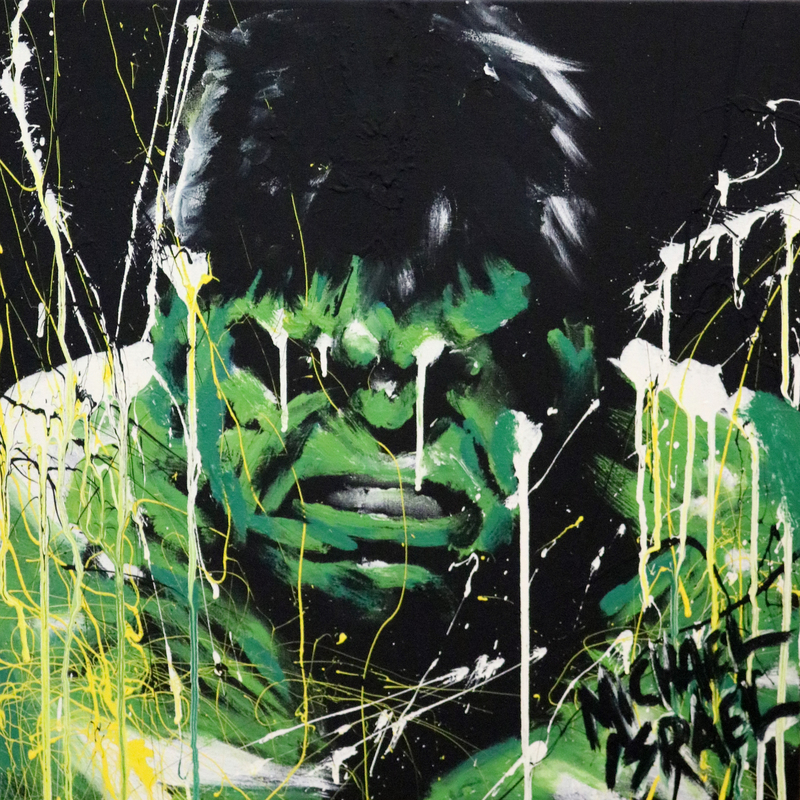 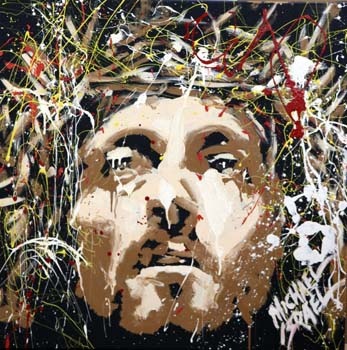 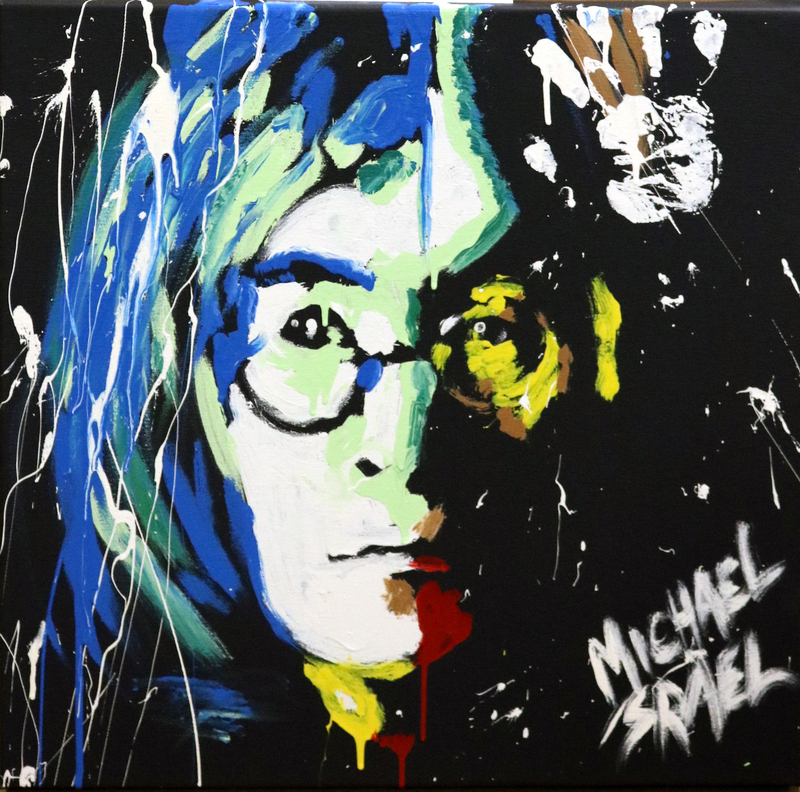 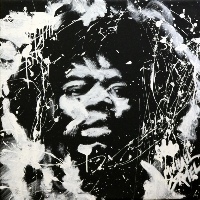 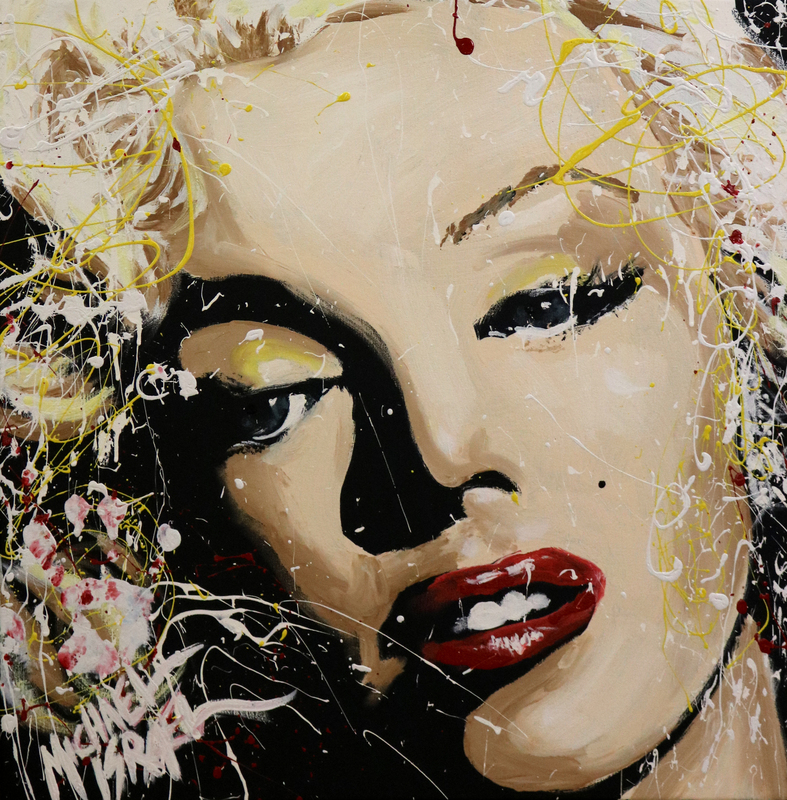 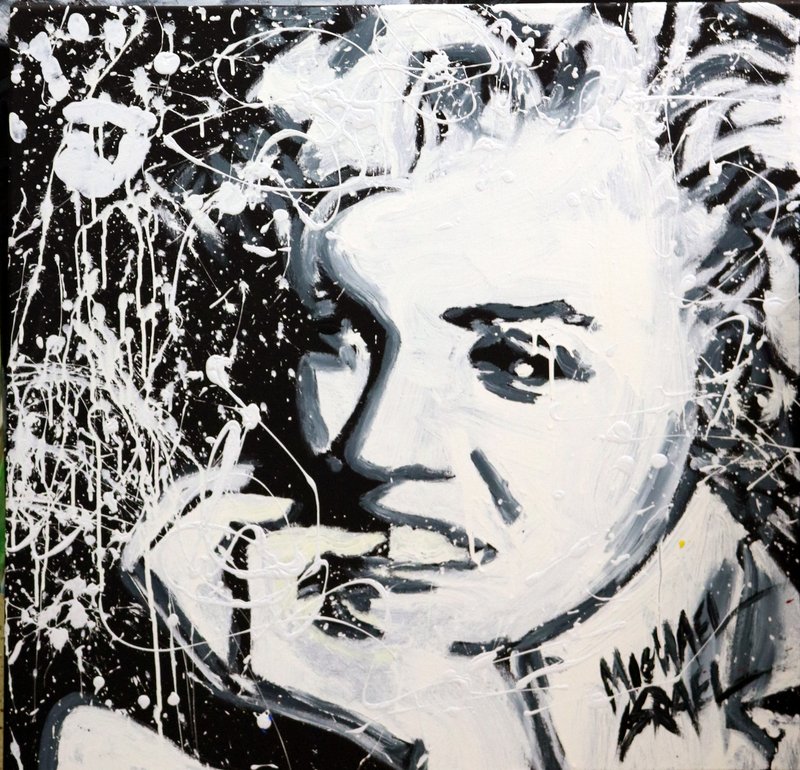 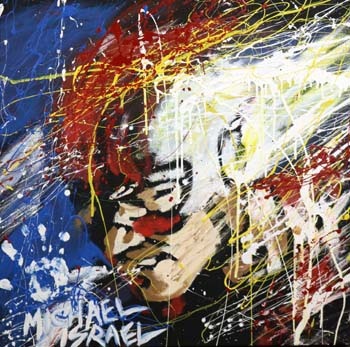 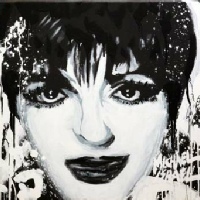 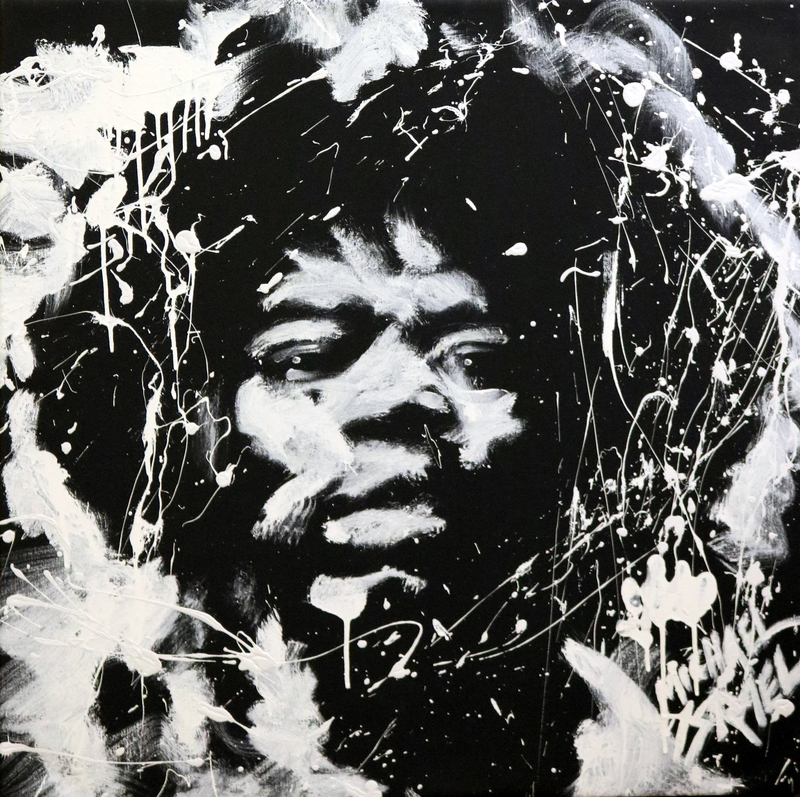 Born in New York during the mayhem of the 60s, Michael's artistic journey began at the age of 2, when his mother caught him painting on the walls of their home, and promptly critiqued his work with a sharp smack on the bottom! 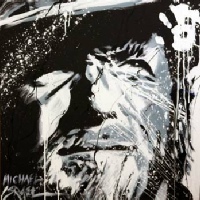 Michael laughingly says, "It's been parental revenge ever since!" 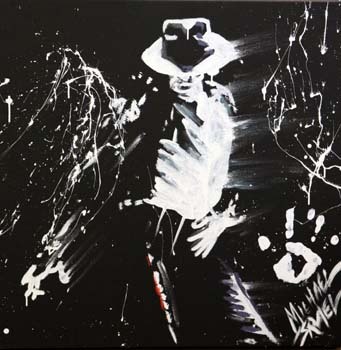 Michael has ventured beyond the traditional and accepted styles and "norms" of art and has touched millions of people around the world painting larger-than-life Icons on giant canvasses in rhythm to music in only minutes! 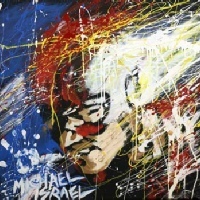 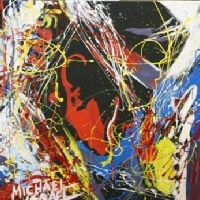 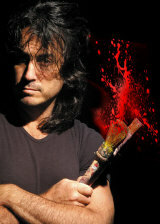 "Hero", Michael's 9/11 painting performance has garnered over 13-million views and is shown in schools and universities. 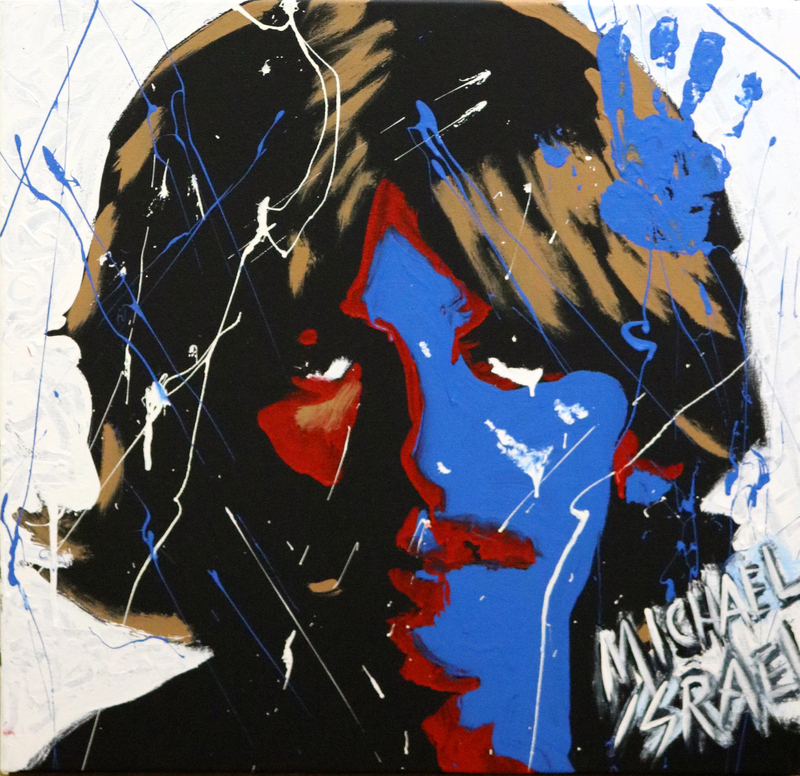 Michael's childhood was spent between a nomadic life traveling across the America with his father and a nautical life aboard a houseboat with his sea captain mother. 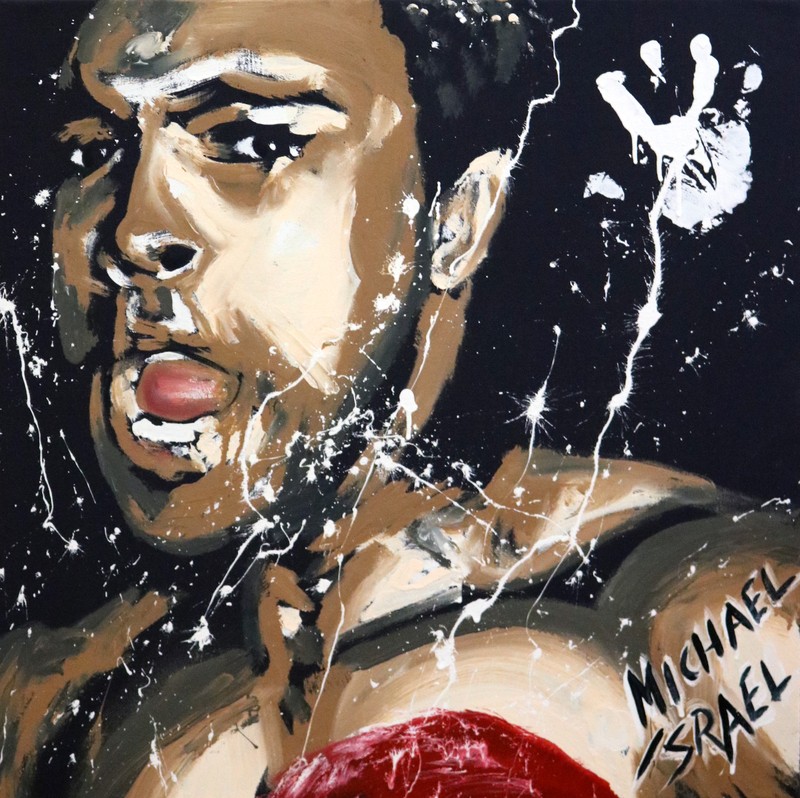 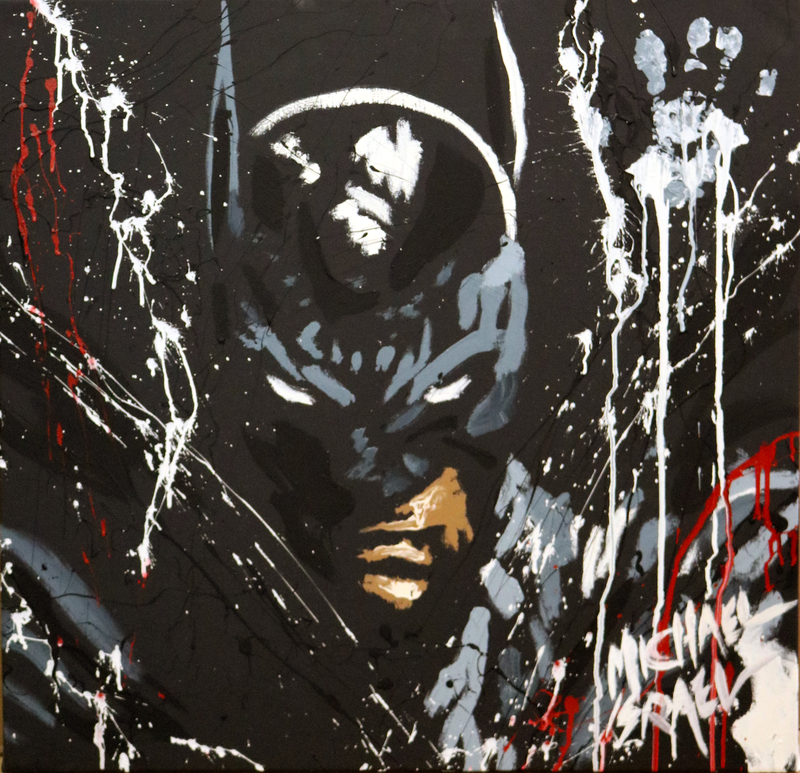 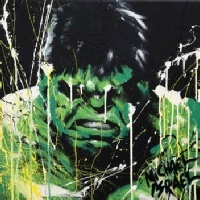 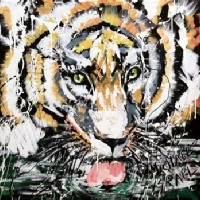 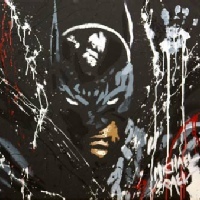 By age 6 he was obsessed with martial arts and became a national black belt champion by 17; he credits martial arts training for his super-fast painting. 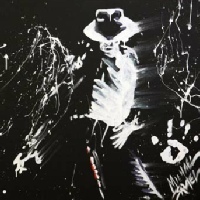 He ran a karate school side by side with his art studio until touring took him out of his studio and away from his dojo where he shared the limelight with celebrities, CEOs of Fortune 500 companies, and world leaders alike. 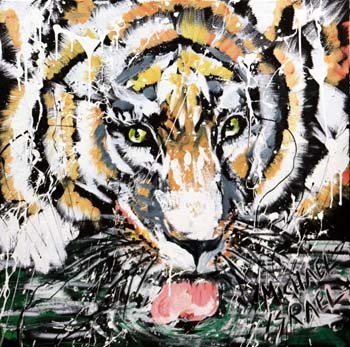 He has painted the world's grandest venues including Grimaldi Forum in Monte Carlo, the Olympic Medals stage in Salt Lake with Brooks & Dunn, the Berkshire Hathaway Shareholders Meeting with Warren Buffett, and Presidential events in Washington, DC. 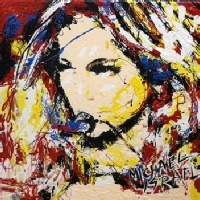 Michael has lived his motto:"When Imagination Exceeds Reality, Dreams are Born!" by rising from starving artist to world-renowned artist and humanitarian outside of the norm of traditional art exhibitions, galleries, and museums.